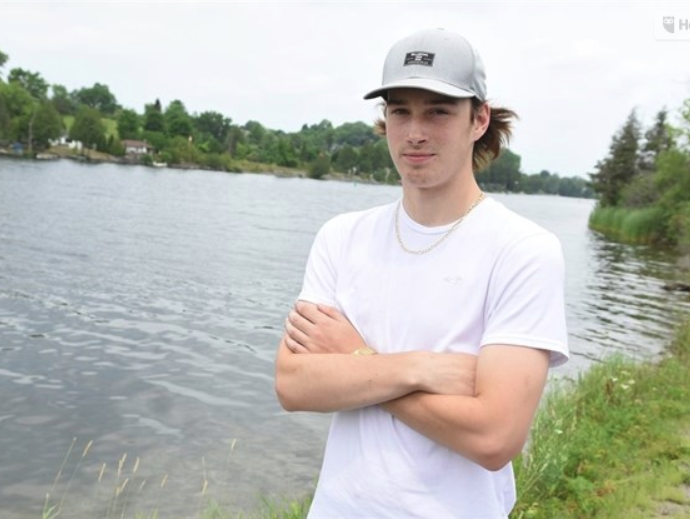 Global News reported that a 16-year old Lakefield Foodland part time produce clerk Ryan McIlwain (pictured) saved the life of an 18-year-old man. During his work break from Lakefield Foodland, Lakefield, Ont., McIlwain heard calls for help from the Otonabee River. McIlwain sped his car down the road to the spot nearest the man in the water where he dove in and swam about 25 metres to the man as the current pushed him down the river.